Hard music riddles are tough to locate, so we gathered an esteemed collection of the finest puzzles related to music anywhere, and placed them all here. 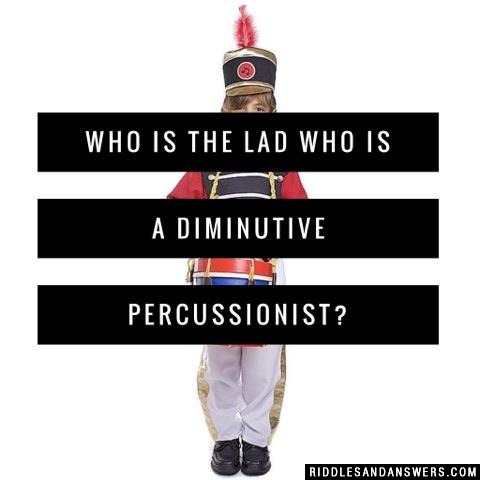 We will also continue to add more of the same types of riddles to this section just as we steadily keep the other parts of this site updated. So, are you a real music fan? Do you ever get challenged by your friends on the depth of your musical knowledge? Practice answering these fascinating questions, and you will likely be lightyears ahead of the average person concerning musical trivia. 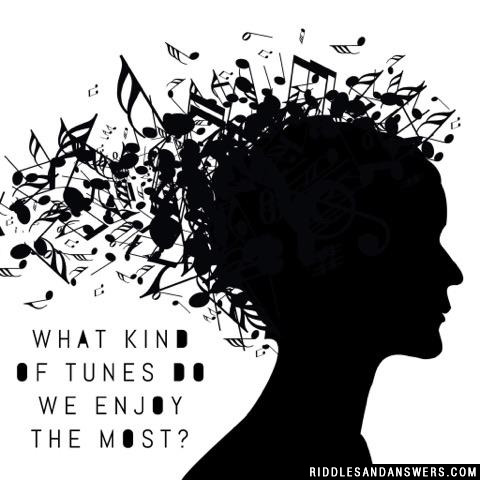 Don't worry if you are just looking for fun and easy riddles related to music, those are featured in this section as well. There's a little something here for people of all backgrounds in music and ages. What kind of tunes do we enjoy the most? What is a mermaids favorite song? What kind of music does a boulder like? What do you call a martian that can sing? Who are the cleanest people in the choir? 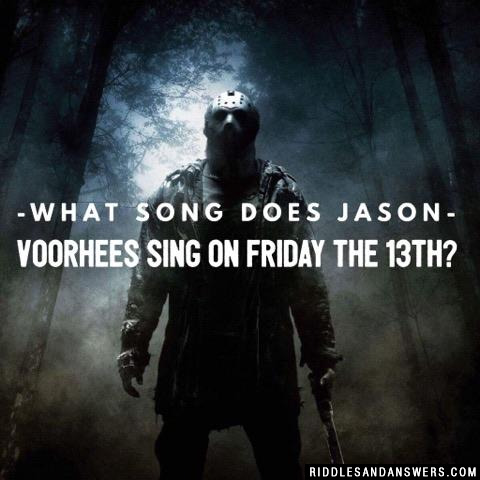 Can you come up with a cool, funny or clever Music Riddles of your own? Post it below (without the answer) to see if you can stump our users.